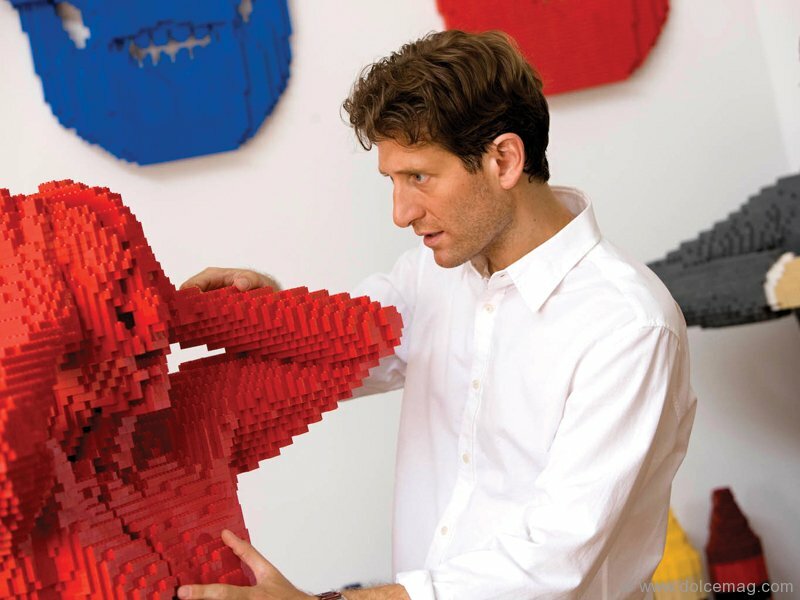 While many adults turn away from the pleasures of childhood, abandoning ideas of play for more mature, productive pursuits, artist Nathan Sawaya felt the most constructive course was one most of us had disassembled and discarded long ago: Lego. This simple child’s plaything laid the foundation for Sawaya’s true passion, building a niche market for nostalgic art lovers, one brick at a time. Growing up, Sawaya was always quite the artist. He enjoyed drawing, painting, and of course, playing with Lego. “I was kind of the kid who would build what’s on the front of the box and then tear it apart and build something else.” But as he aged, he didn’t consider art a viable means of making a living. So, he did what most would deem normal and stepped into line. 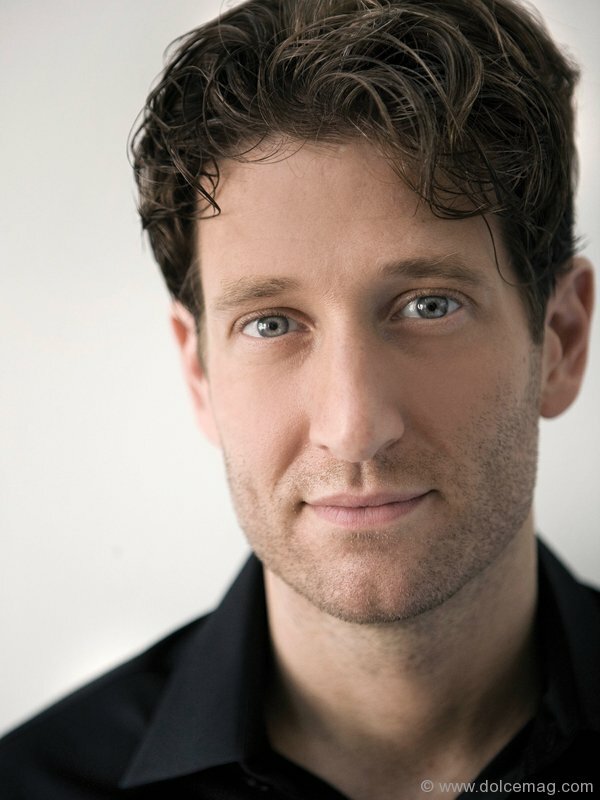 He went to law school, graduated and found a six-figure job at a New York law firm. However, all the court cases in the world couldn’t fulfill the soon-to-be brick artist’s longing for a creative outlet. He spent his free time writing, drawing and sculpting, until one day he just thought, ‘Well, what about this toy from my childhood? 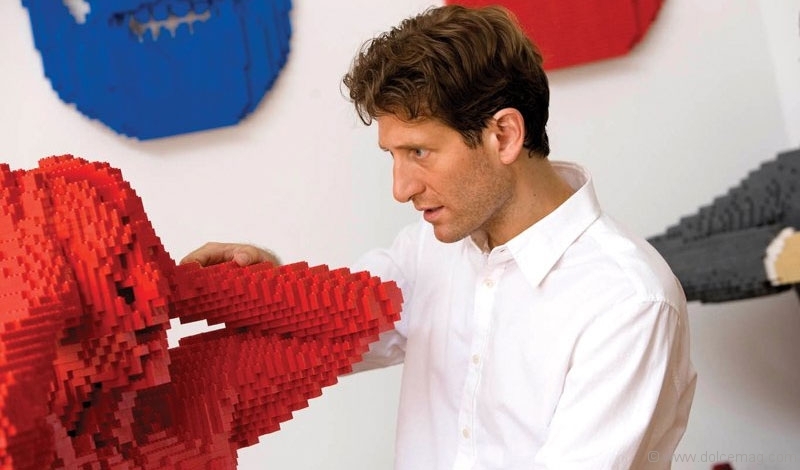 Could I create something, a large-scale sculpture made out of Lego?’ The final product was a black-and-white self-portrait and a catalyst for his blocky obsession. “I don’t think there’s anything I can’t build out of the medium,” says Sawaya. Since 2000, he has built an incredible collection of sculptures, ranging from a scale model slot machine, iPhone and skateboard, to a four-foot tall bumblebee, an oversized glass of milk and chocolate chip cookie, and life-sized statues of TV personalities Conan O’Brien and Stephen Colbert. He also recently created two replicas of the iconic lions at the entrance to the New York Public Library in honour of its 100th anniversary. Depending on size, works take roughly two to three weeks to finalize, consisting of upwards of 30,000 bricks, and generally running from $10,000 – $20,000. “I think if anything I draw from my own emotions, I draw from my own journeys. A lot of my pieces have to do with metamorphosis, going through some transitions, and that’s just based on my own journeys,” he adds. 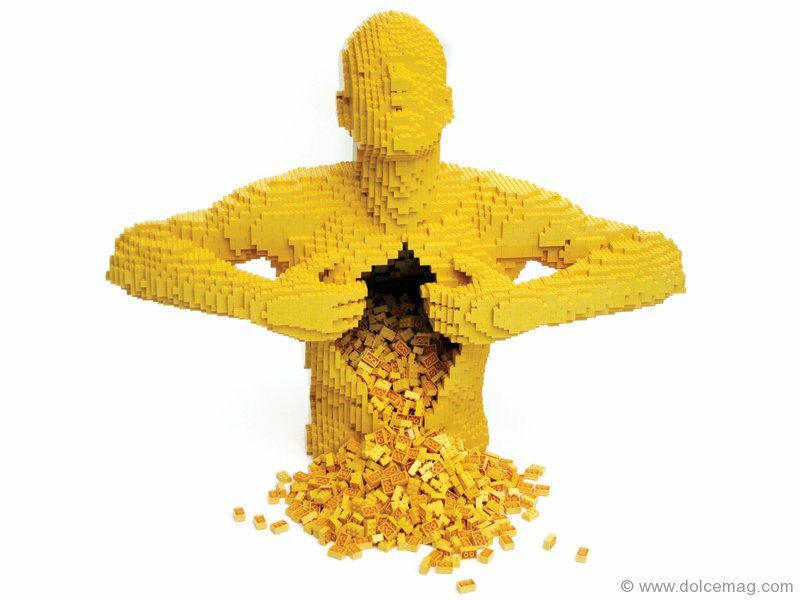 Sawaya’s The Art of the Brick museum tour is currently showing in Melborne, Australia, and ran in Paris from April through July of this year.